With so much pressure on our schools, and increasing competition for every secondary school place, giving your child the very best chance when it comes to education, has never been more important. Which is why we’re thrilled to announce that we have a new Principal who will be running the MagiKats private tuition centres at Caversham and Sonning Common. For those not yet familiar with MagiKats, it’s well-established franchise of private tuition centres which provides out-of-school tutoring for any child from pre-school to GCSE. The comprehensive MagiKats programme provides an individual mix of teaching and practice for every student, in a fun and interactive workshop setting. New Principal Khalid Mahmood is no stranger to either education or how to run a business. He’s an experienced accountant by profession but also has a master’s degree in business administration (MBA). On top of that, he’s a proactive member of the board of trustees at the Abu Bakr Islamic centre which provides community services and runs a supplementary school which has over 300 students. Khalid supervises the supplementary school including the day to day running, design and development of the curriculum. 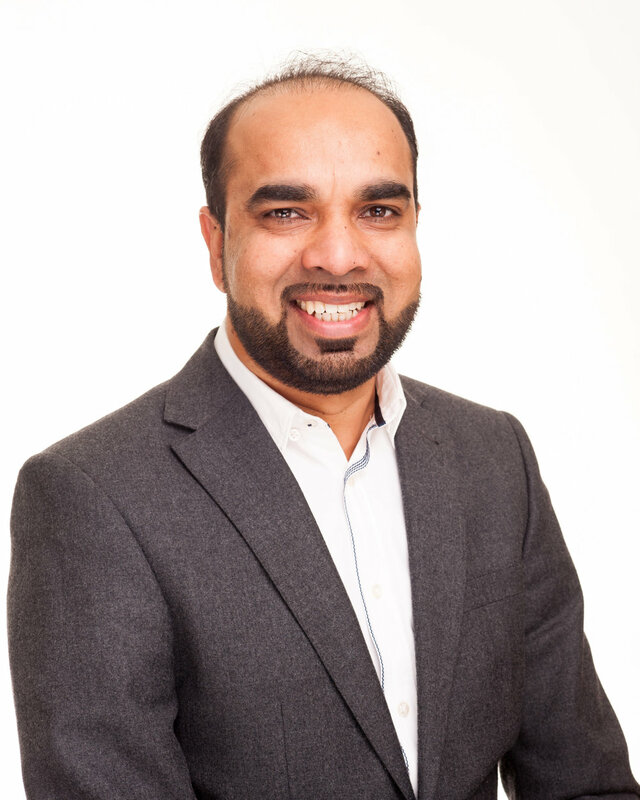 Khalid has lived and worked in Reading for 18 years and he’s also a father of three who has been through the process of finding good private tuition for his son and who is passionate about serving his community. Khalid really understands the importance of providing the kind of educational support that children require in order to excel both at school and elsewhere. He aims to build on the great work of his predecessor as well as offering additional programmes to support children with entrance exams such as SATs, 11+ exams etc. He also hopes to open more centres in and around Reading area in the future. “I came across MagiKats last year when I was looking for decent tuition for my son. While I was looking, I realised I was not alone and there are so many parents looking for really good academic support. I’ve always wanted to run my own business but at the same time, I want to serve my local community. And I wanted to ensure that the support I provide is of the best possible standard. Newer PostDoes reading ability decline between primary and secondary school? Older PostMagiKats Reasoning: Your child's next favourite subject!